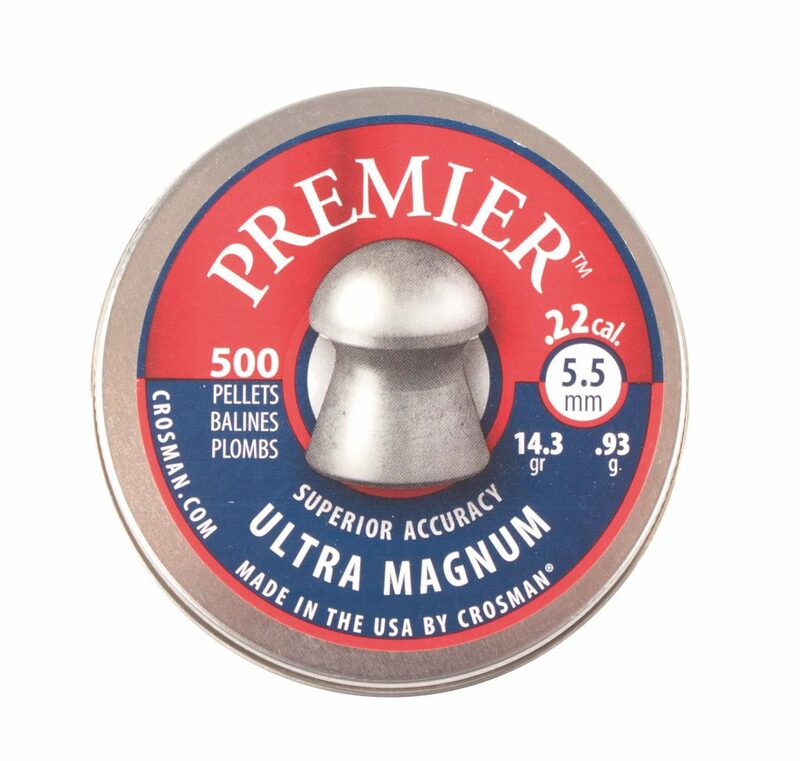 Wighill Park Guns | Products | Crosman Premier Ultra Magnum .22 Pellets. 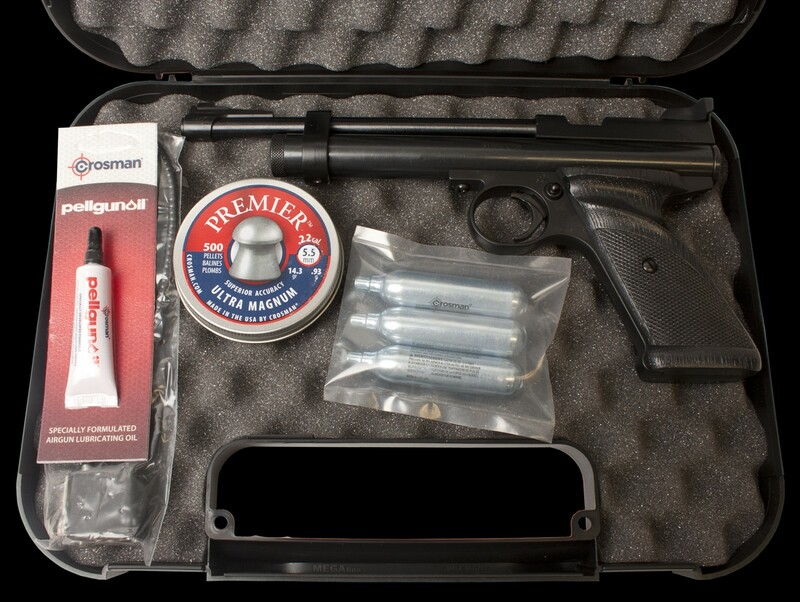 A good quality lead pellet. 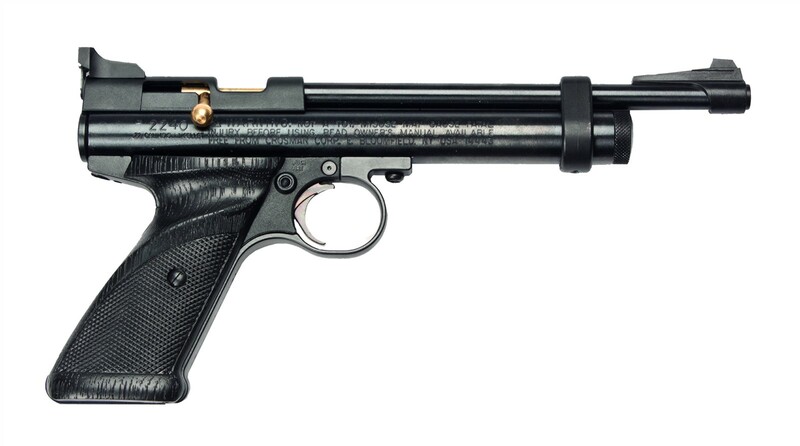 Versatile enough for hunting and target practice.